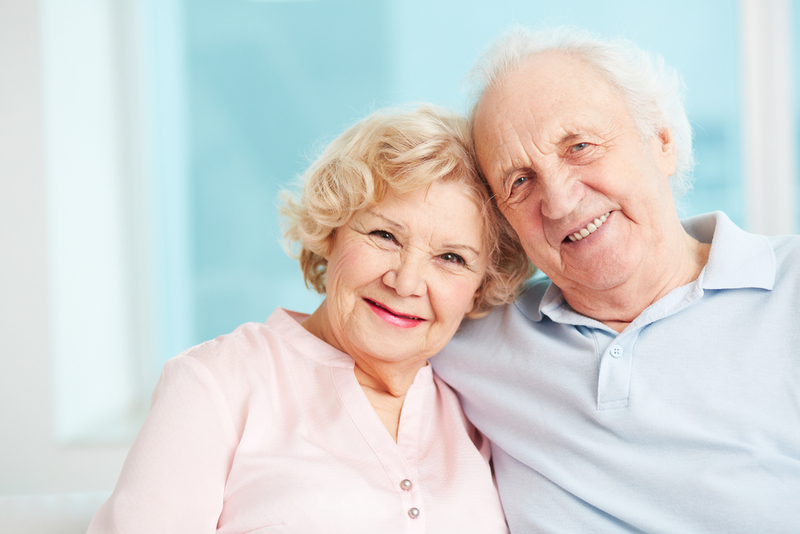 Do you own a senior living community and need property management? You may have already begun your search for the right property management team. Find the best fit by being clear about your expectations up front, so there are no surprises later on. What should a property manager be aware of as you consider hiring them for your senior living facility? Ask about the property manager’s support services. Ask them how they would handle an emergency situation. Let them know that it’s of utmost importance to you and your residents that they are available at all hours to quickly resolve any problems that may occur. You want to keep the environment for the residents as stable as possible, so your property manager’s reliability is a top priority. ProTip: As you consider hiring a property management company for your senior living community, ask if the manager’s availability is limited to working hours or if they offer 24/7 on-call service. You should consider hiring a property management company that understands there are areas of an assisted living community where senior residents require a sense of calm and peace. Other areas are for more active senior adults and don’t require as much quiet time. If repairs are going to be done in a certain space, ask when the management team plans on arriving so you can accommodate your guests’ comfort while the work is being done. Most property management companies assist with marketing strategies to bring people to your facility. This will create a buzz around your senior living community while encouraging potential clients to learn more about what you have to offer your residents. It’s a good idea to choose a property manager that offers sales and marketing services with experience – specifically in senior housing. Don’t rush into a decision until you find a senior living property management team that will accommodate all your requirements. The wellbeing of your residents comes first! Choose a company that will act as a long-term partner and work alongside you to make your senior housing community thrive. Join the conversation and share your requirements when choosing a property management company for your senior living facility.